Sangria is a super-fun cocktail to throw together. Here’s a new frozen version. 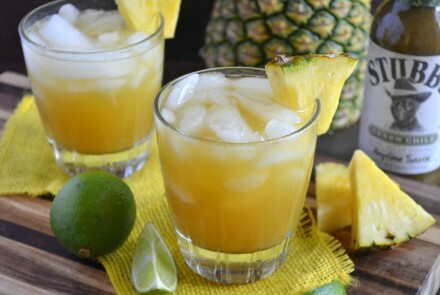 For those with a penchant for the tropical flair, you’ll love it! 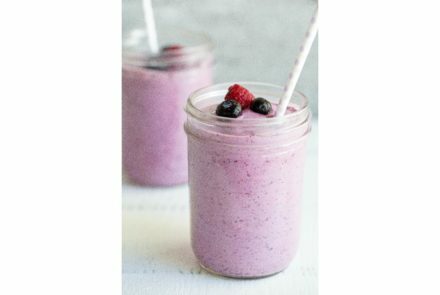 These delicious berry milkshakes are a snap to whip up and provide a cool way to start your day or keep you going when the afternoon slump hits. 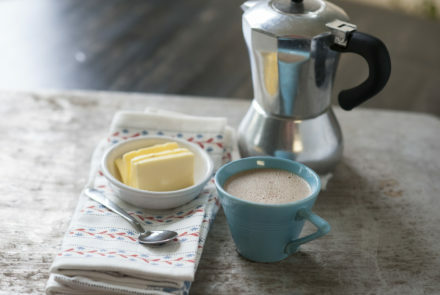 Have you heard of “butter coffee” or “bulletproof coffee?” Inspired by the principles behind these recipes, this Power Coffee is a fantastic way to kick off the day, and the combination of caffeine and healthy fats gives you energy without the side effects. When the warm weather starts to ramp up, getting your caffeine in the form of iced coffee is doubly refreshing. Channel your inner barista and whip up this delicious dairy-free Brown Sugar and Cinnamon Iced Coffee. 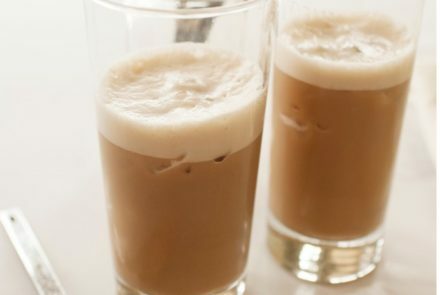 Channel your inner barista and whip up this coffeehouse-inspired dairy-free iced latte right in your own kitchen. 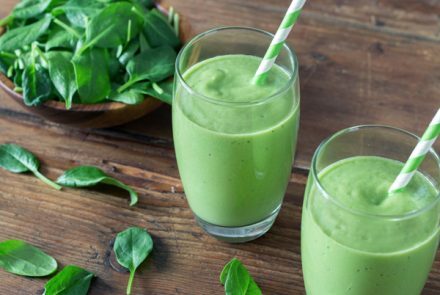 This festive gluten-free Shamrock Smoothie recipe from ProYo is sure to power you up for St. Patrick’s Day. This bright and refreshing gluten-free margarita gets a tasty kick from green chile barbecue sauce. 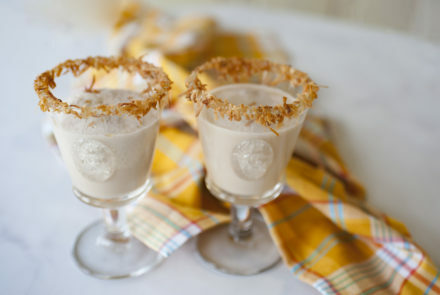 Shake up this bangin’ beverage for yourself, or whip up a batch for your next get-together. 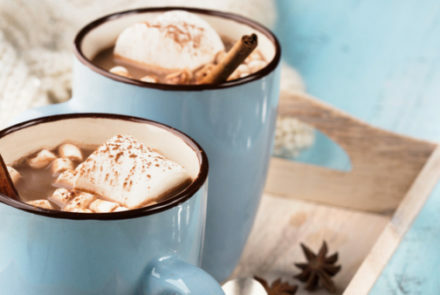 This deliciously decadent hot cocoa recipe makes 8-10 servings, making it perfect for a cold-weather get-together. We also include substitutions for a dairy-free version. 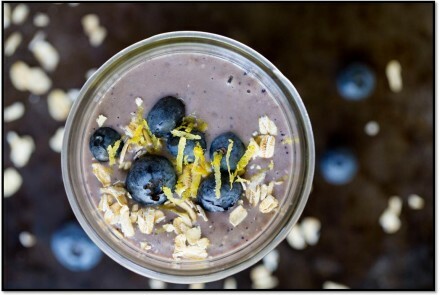 This quick and delicious breakfast smoothie is easy to whip up and sure to keep you going all morning! 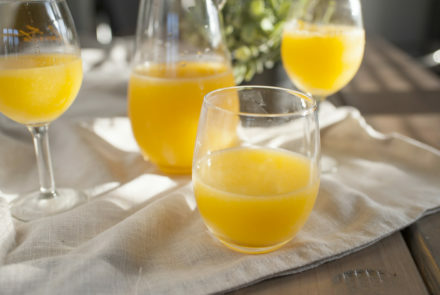 Making cold-pressed juice at home can be easy. 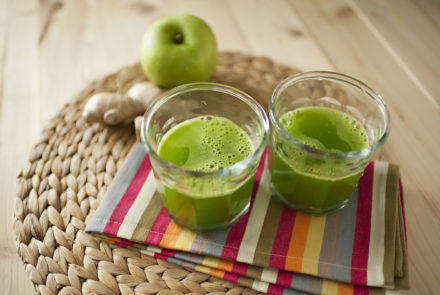 Simply toss everything in a blender to whip up this fancy green juice that is raw, gluten free and delicious.